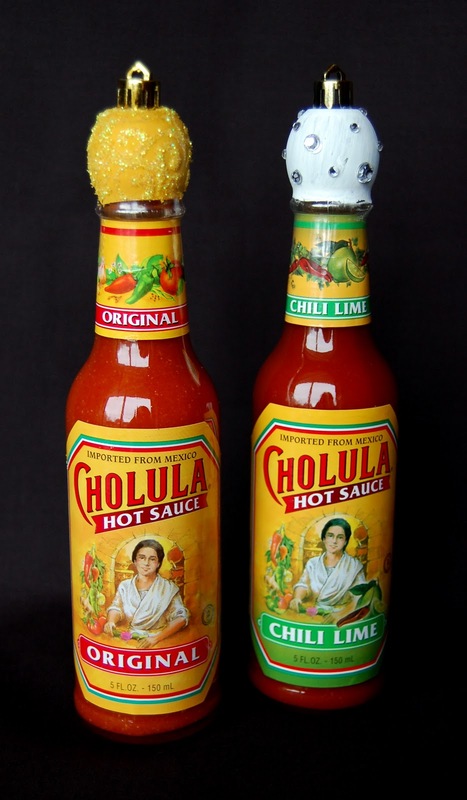 Ever tried Cholula? I hadn't until Cholula sent me 4 of their flavors to try in the mail. I was impressed. Not only is it good on eggs, which I had heard of, but it's also good in soup and on popcorn. Cholula is having a cap decorating contest and offered to sponsor a contest on my blog! 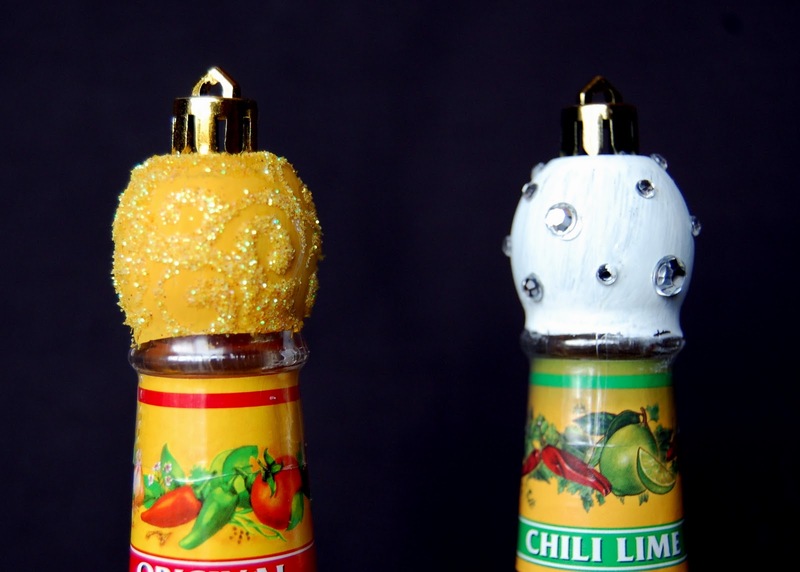 I chose to decorate my Cholula caps as ornaments. For the gold ornament, I painted it gold and then used super glue to make the swirls (because it has a fine tip and dries quickly.) I poured on the glitter and was done! For the white one, I painted it white and then put stick-on jewels all over. I added an ornament top and I was done! Do you want to win your own 4-pack of Cholula so you can try all of the flavors? It's easy! 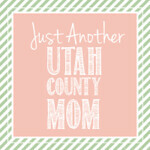 Just decorate at least 1 Cholula cap and send me a picture (jessica@utahcountymom.com). I will post the pictures here as they come in. This is a holiday-themed decorating contest, so try to encorporate something from the season. 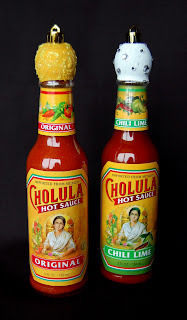 The winner will get a 4-pack of Cholula! 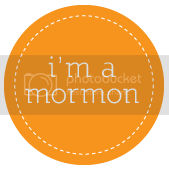 Not only that, but once you decorate your caps, you can also enter them into the contest at Girlichef here. You just need to post a picture to twitter when you are finished or email it to her directly, and you could win a Sur La Table Tri-Ply Stainless Steel Cookware set valued at $279.96 or one of 12 Sur La Table $25 gift cards. Entries must be received by December 23 at 11:59 PM Mountain time to be considered.